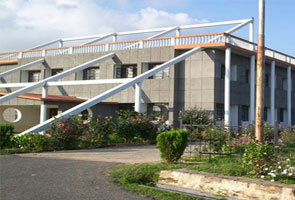 College of Fishery Sciences, GBPUAT is a premier institute running under G.B. 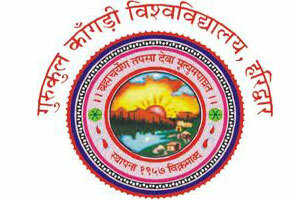 Pant University of Agriculture and Technology. The College is responsible for development of fish production technologies, catering to professionally trained manpower, transferring the technologies to fish culturists, industry and entrepreneurs. The college is accomplished with all the latest technology and facilities. 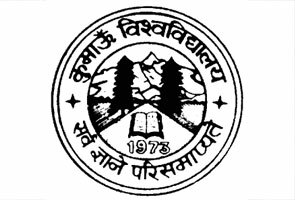 If you have any issues, queries or want t o know about the Uttaranchal Dental and Medical Research Institute 2015 Admissions, examination schedule, 2015 Results and other important information related Exam Dates of the following year, you may contact at below listed official contact details of Uttaranchal Dental and Medical Research Institute for better understanding. The College of Fishery Science is very wealthy in infrastructure. It has 2 lecture room, information Centre, Committee room, Post Graduate Labs, Undergraduate labs, Hostel, ARIS cell, staff room, examination hall and library. Fish Seed Hatchery has Indoor Circular Fish Seed Hatchery one over head tank, one breeding tank, oxygenation tank, four hatching tanks, six conditioning tanks and 2 spawn collection tanks. Students belong to undergraduate and postgraduate course have opportunity for getting practical training on fish culture, fish processing, fish breeding, fishery extension etc. During fisheries work students are capable to get the opportunity for concentrated interaction with entrepreneurs, fish farmers and fishery industry; it helps them in improving managerial skill. If you studying under Under-Graduqate and Post-Graduate course @College of Fishery Sciences then don’t worry regarding the job and exceptional placement service is offered by the College of Fishery Sciences. You can get job in several industry such as Feed sectors, Fish Processing and Hatchery Management belong to India as well as Abroad. Numbers of students those have completed their education from this college and are currently working in NCO’s, State Fisheries Departments, Krishi Vigyan Kendras and Universities. The address we’ve mentioned above will be helpful for you in case you’ve enquiries or you’re interested in sharing some feedbacks. If you’d like to communicate with the customer service representative of this college then simply dial the phone number mentioned above. By using this number you’ll get connected with the staffs of College of Fishery department quickly. You are also allowed to communicate with representative of this college by following the email address mentioned above. To know more regarding the exam or other notification refer official website of this company.